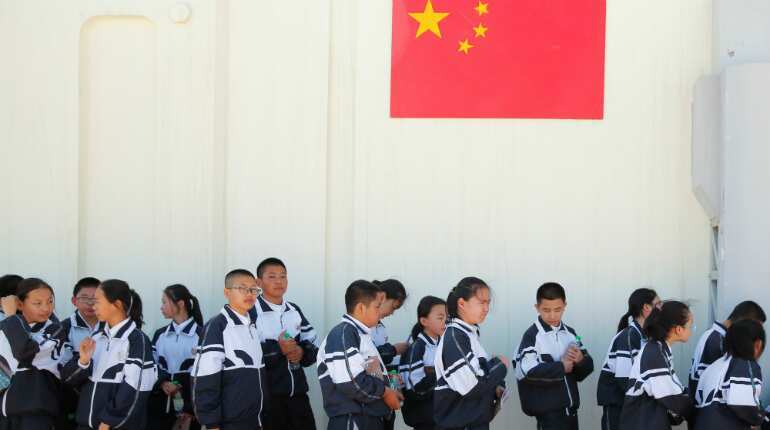 China opened its space base in a desert, and a few children were lucky enough to be the first visitors to experience the environment of the red planet first hand. On the sets of Star Wars? 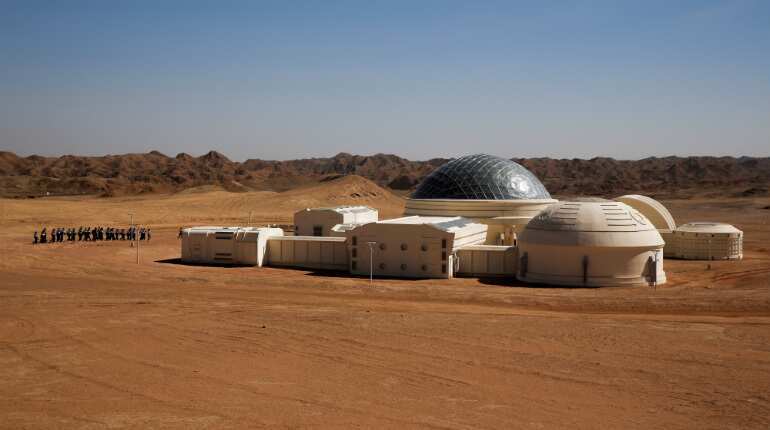 Officials hope the camp, about 40 km from the township of Jinchang, will boost tourism and allow visitors to feel as though they are on the red planet. A plan to invest 2.5 billion yuan ($374 million) will expand the site to 67 sq km and attract two million visitors a year by 2030. 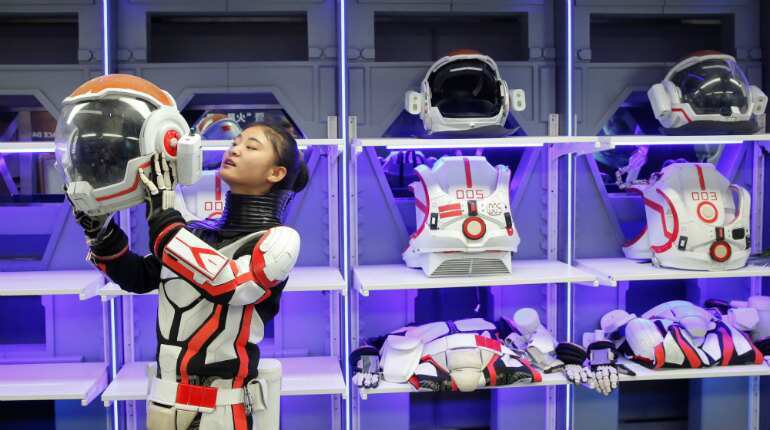 China's space programme has fired up imaginations and public appetite for science and science fiction. China is developing powerful rockets to help realise a more ambitious dream of sending a probe to Mars in 2020. After that, scientists hope to explore asteroids and even land on one. Apart from being a tourist attraction, the camp has collaborated with the Astronauts Centre of China (ACC) to eventually turn the facility into an astronaut-training centre. 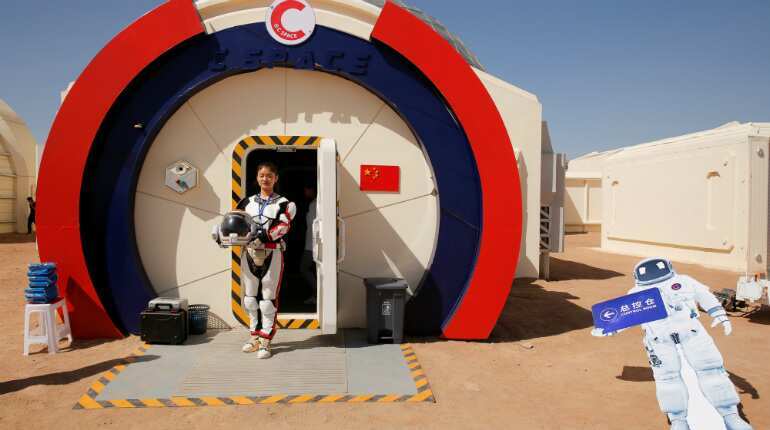 The camp is not the only Mars-themed site in China. 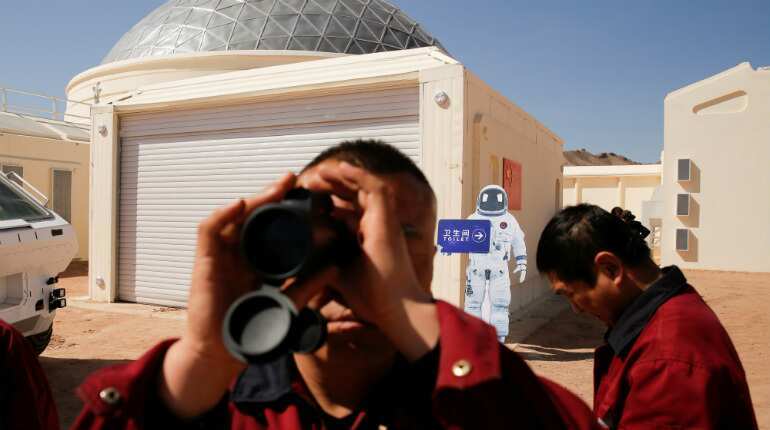 On the neighbouring Qinghai-Tibet plateau, China unveiled its first Mars "village" in March.